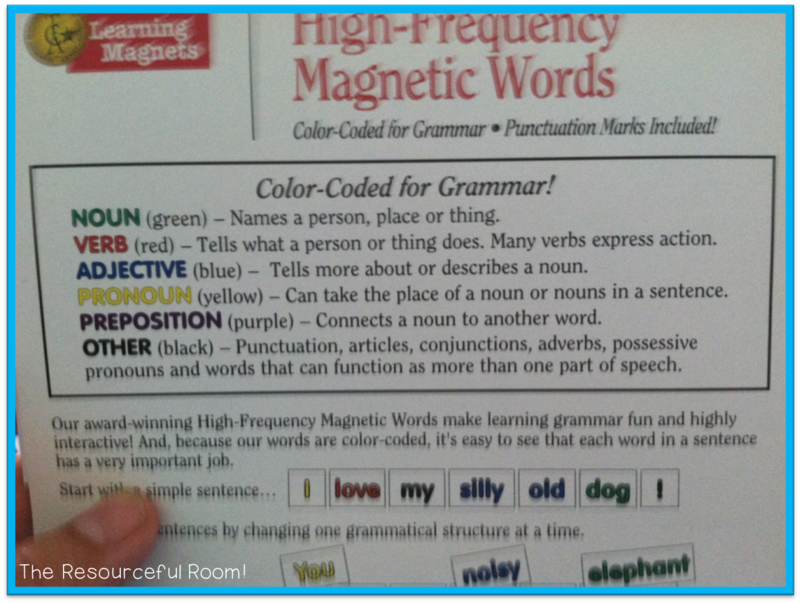 Magnetic Sight Word Set Review and Giveaway! - The Resourceful Room! 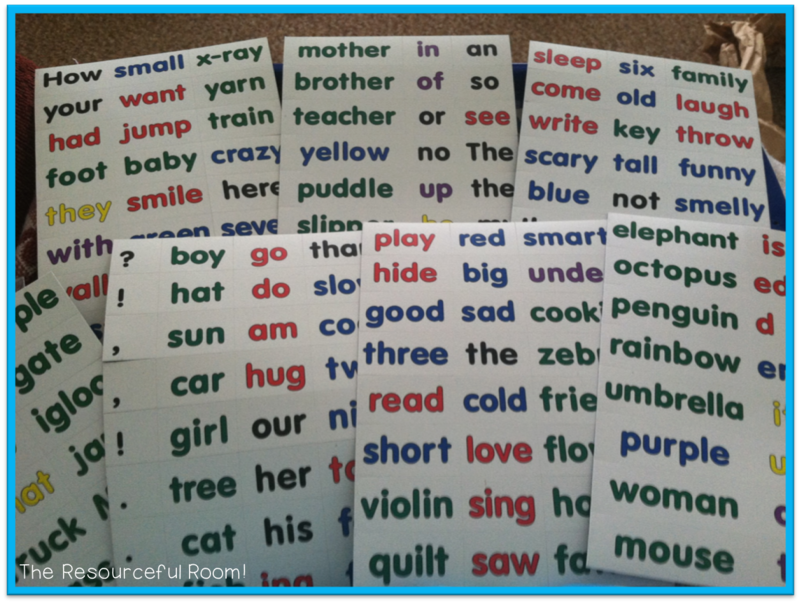 Magnetic Sight Word Set Review and Giveaway! 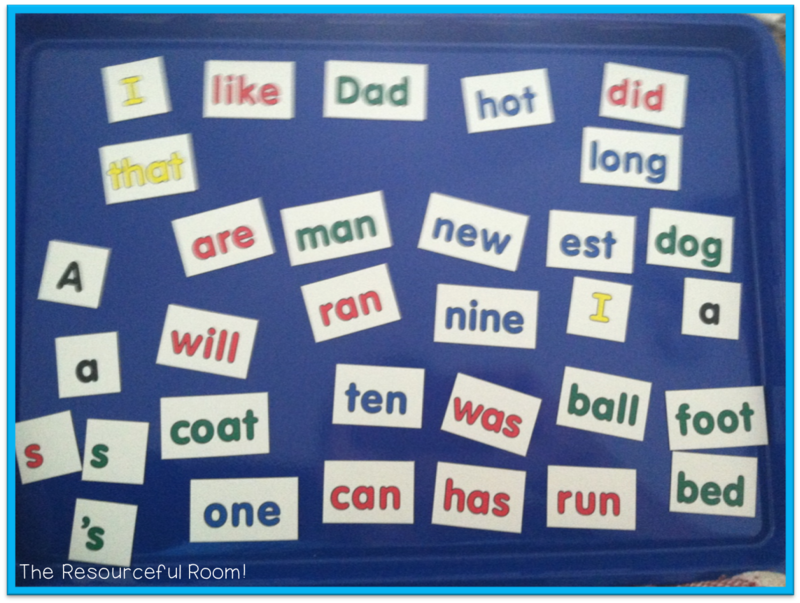 I love Barker Creek, I've gotten some of my classroom decor from them and was excited to get this set of magnetic sight words to use in my word work center. 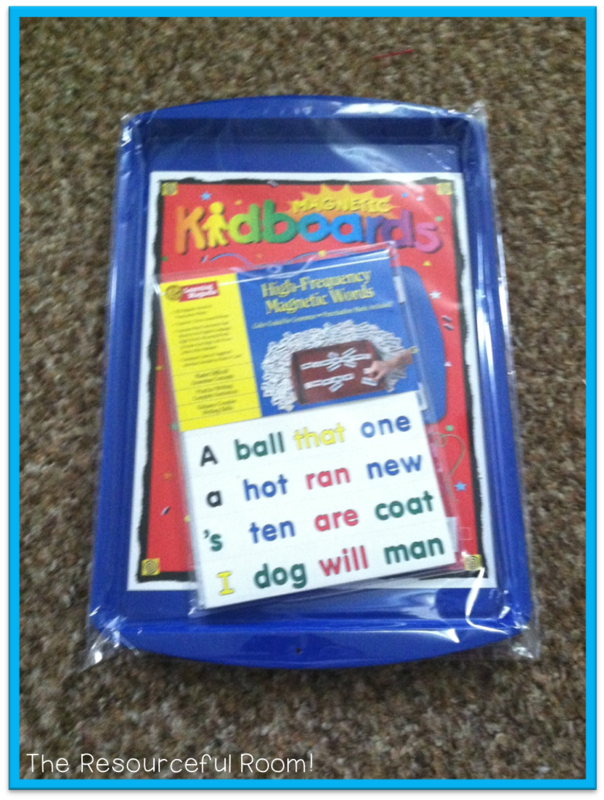 It includes the Kidboard try and the high frequency magnetic words. My students will be able to create sentences with them and then copy them down and illustrate them on their paper. I love the variety of words the set includes. It even has punctuation which was perfect this past week as we discussed different punctuation marks. I had my students create a command sentence with a period, a question, and an exclamation. All of these words and more made it easy for them to make interesting sentences. They had so much fun creating and asked to go back the the word work center more than once. Another feature that I look forward to using is the color coded grammar. We are just starting a unit on parts of speech. These magnets will be perfect for identify the different parts of speech within their sentences. On Monday we will be creating sentences with at least two nouns in them, Tuesday we will add a verb, and Wednesday at least two adjectives. The color coded system will make it so easy to check their work and help them work independently. Would you like a set for your classroom? You can enter to win one using the rafflecopter below! Just like Barker Creek on Facebook to earn your first entry, then like my pages for additional chances to win. I will choose one winner this Friday October 10th! I am sorry but at this time the giveaway is only open to those with addresses within the untied states. Thanks for reading my blog! I hope to be back soon with more updates from the classroom, stay tuned! This would be awesome to win for my classroom! This set would be great for my reading groups and for independent practice. I would use these for partner and independent reading group practice. 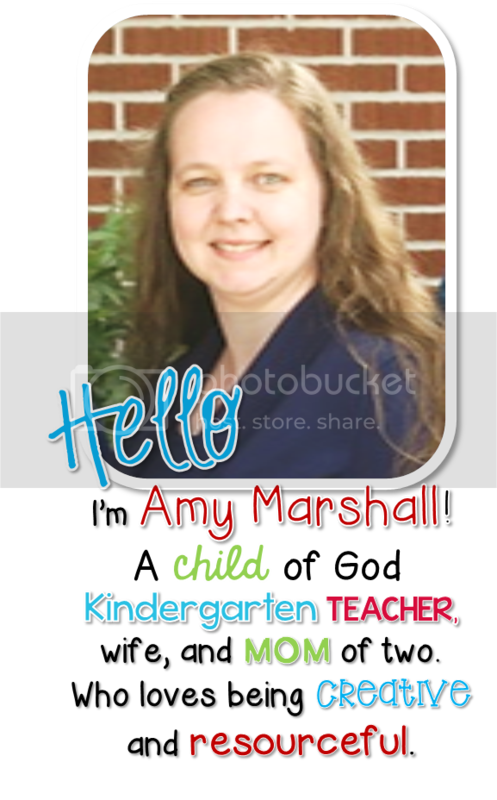 I teach Early Reading Intervention for 1st and 2nd grade. My students would absolutely love this activity! It would help my students learn to write complete sentences as well as their spelling. My students are hands on learners. I receive very limited funds and this would activity would be a wonderful resource for my students. I am a middle school writing specialist and this would be great for teaching sentence structure and punctuation! Looks like a must have for any classroom to help students practice forming proper sentences. I love the interactive component and so will my students! I would use these in my reading groups, and centers. The students would have such fun making sentences after I model it for them! I work with special needs students in grades 3-5 in a self-contained classroom. I would use these magnetic word tiles for working on sentences. My students struggle with writing enough information to have a good descriptive sentence. Having the nouns, adjectives, verbs, etc. in different colors will help them make sure they have enough information in their sentences. I would store each color group in a different container so they would be sure to pick one from each. Thanks so much for sharing this information and the giveaway! Love the product! Every intervention specialist can use this in their classroom...but hope you pick me! This would be great for my writing center. My students could make up sentences and then write them! This would be great in my elementary resource room!